Zimmer and Peacock are delighted to be presenting at MEMS and Sensors 2018. Title: Sensors - From Red Hot Chillies to Patients. Abstract: The future for sensors and biosensor is extremely hot, in this talk Zimmer and Peacock discuss a myriad of sensors and applications both possible and under development. 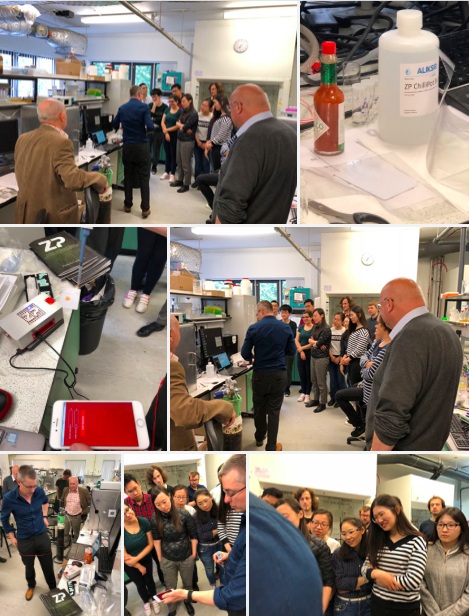 From the measuring of caffeine in coffee, to the detection of sulfite in wine, to the hotness of chillies, to the ions in the blood of patients. ZP sees that the IoT is here and the next stage is chemical and biochemical sensors thought out our home and working lives. In this talk we discuss what is possible, how to do it efficiently and how to avoid re-inventing the wheel. At Zimmer and Peacock we are pragmatic industrial electrochemists who see that R and D is just the first step on the route to market. The biggest issue for academia and the R and D effort is the complaint of irreproducibility of electrodes. 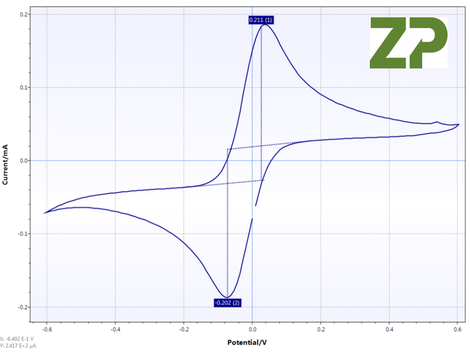 ZP is unique in that we are the only manufacturer who characterises it's batches of electrodes. Read more on our website here. Zimmer and Peacock would recommend that we modify the A-AC-CAC-202-N; this recommendation is based partly on the specification, that we have stock and because the electrode scales very well with respect to cost if people wish to make a product from it. It should be note that the CE is Ag/AgCl, this is an advantage as it allows the CE to be smaller because the Ag/AgCl redox couple on the CE will keep up with all the electrochemical reaction on WE without having to be large. At Zimmer and Peacock we use glassy carbon electrodes as part of the electrochemical assay development. 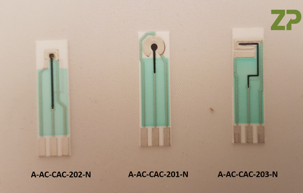 In the video we explain that it is not economical to go to market with an electrode that is glass carbon but at ZP we have turned our screen printed electrodes so that assays developed on our glassy carbon electrodes are tanslatable onto a low cost screen printed electrodes platform. Zimmer and Peacock supports biosensors, medical diagnostics and electrochemistry through products and services. 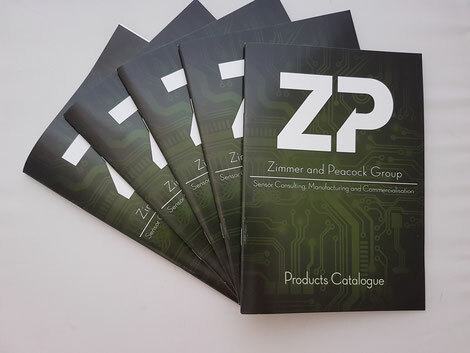 We have summarized our extensive products list through our new catalogue. Feel free to contact us for as hard copy or download here. Zimmer and Peacock has started planning our biosensor factory expansions for our clients growing needs, and in addition building these facilities from the ground up contracts for third parties. In the adjacent figure we show a simplified workflow that takes place in these facilities from incoming to final quality assurance. 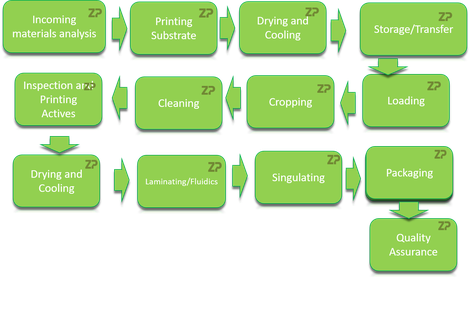 A biosensor production factory is essentially a facility in which to house this workflow; when one looks at the simplified number of steps it takes to make a biosensor strip them we can understand why biosensors which appear simple to make in the lab, become hard to produce at volume. If you are contemplating automating biosensor production or building a facility then please contact Zimmer and Peacock. At ZP we believe that sensors will be in every aspect of our work and home lives; our drive is to get biosensors into the hands of entrepreneurs, engineers and scientists so that they can develop new applications in new markets. In this video we show a quick and easy way of checking/testing a glucose sensor using regular coca cola and coca cola zero. Zimmer and Peacock are an innovative contract developer and manufacturers of standard biosensors and sensor specific to our clients needs. If you have any questions regarding ZP please don't hesitate to contact us. Zimmer and Peacock took the ChilliPot - Scoville Meter back to it's conception place today, the Compton Group at Oxford University. We were able to demonstrate to the postdocs how we were able to take their scientific discoveries rapidly to market.